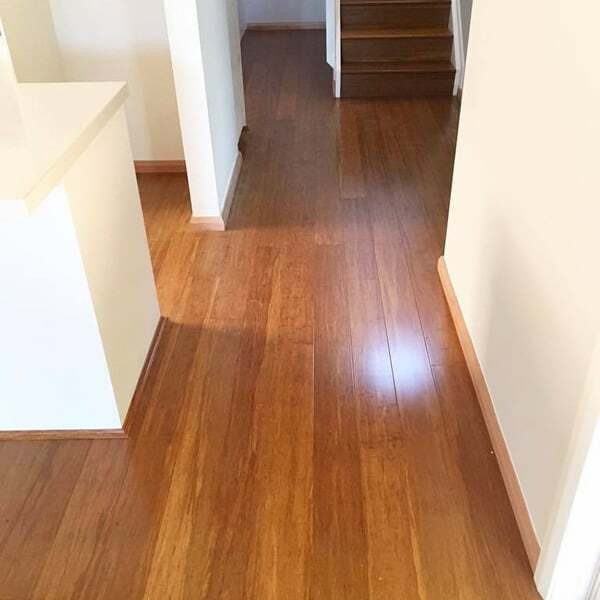 Sydney Art Flooring offers a fantastic range of bamboo floors. Natural Bamboo has many of the performance, aesthetic & sustainable benefits of traditional hardwood flooring, even though it’s actually a grass. It has many advantages over timber too. Bamboo is renewable, recyclable & biodegradable. Bamboo is considered a rapidly renewable resource &, unlike timber, can be harvested every 6 years. It regenerates without planting & requires minimal fertilisation. Bamboo also releases 35% more oxygen than trees, making it the most ecologically-friendly flooring on the market. Our bamboo is grown in cold mountain climates, producing a stalk that is harder & denser than a valley grown bamboo. Once harvested, strands are layered in a mould, then either a hot, or cold compression system is used to create a strong, dense & uniformly-coloured board. Bamboo can also be dyed much darker, or lighter, than timber, giving you a wide range of colours & appearances to choose from. Its consistency of colour & absence of knots & grain marks, gives your floor a striking simplicity that can either perfectly complement your home décor, or be a feature in itself. 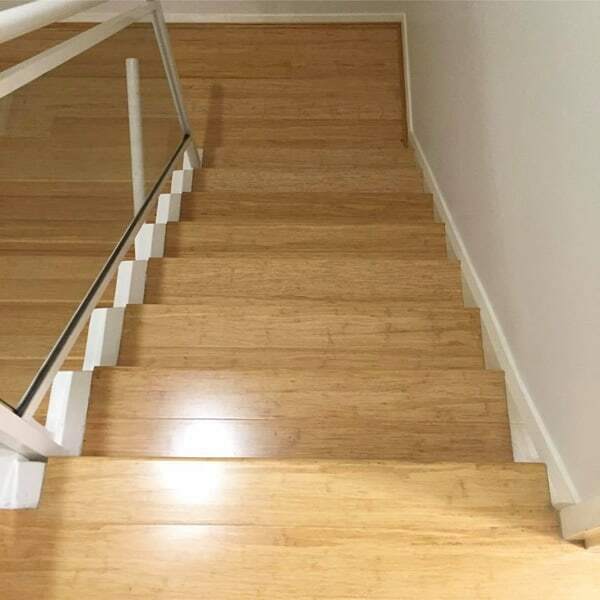 Endurance uses the latest & best flooring techniques when manufacturing our strand woven bamboo flooring product.